The origins of cricket are very vague, and many theories have been put forward suggesting its origins, but it is, without doubt, very English. The first evidence of cricket being played was recorded in the year 1550, by the pupils of Royal Grammar School, Guildford. 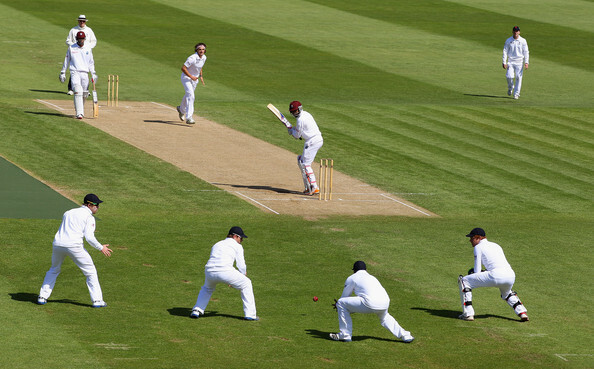 The first recorded cricket match took place at Coxheath in Kent, England in 1646. 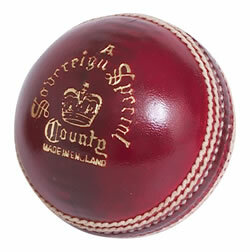 This match also produced the first record of betting on cricket. The world's first cricket club was formed in Hambledon in the 1760s and the world-famous Marylebone Cricket Club (MCC) was founded in 1787. The first official International match was held between Canada and United States in the year 1844. Cricket has moved from a quaint English village green on a Sunday afternoon to big glitzy stadiums commanding huge monies in the likes of the Indian Premier League.